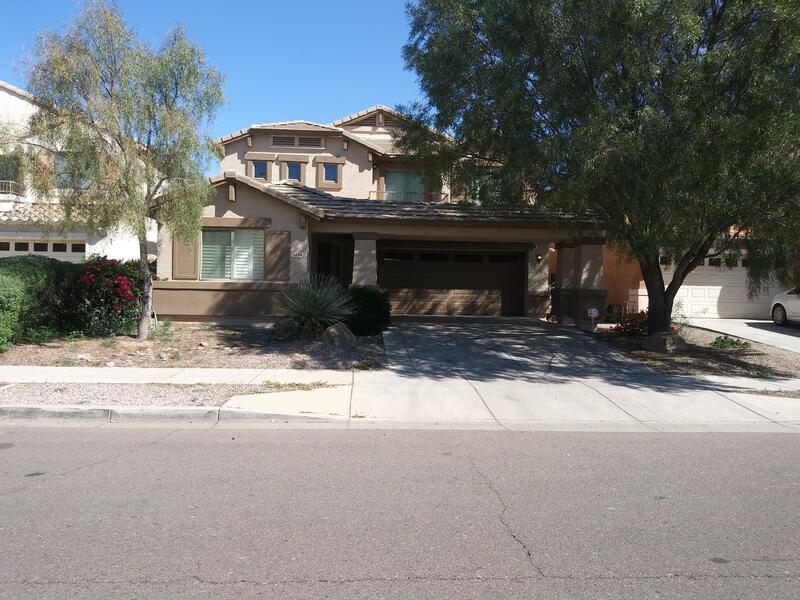 All RIVER BEND 2 homes currently listed for sale in Phoenix as of 04/23/2019 are shown below. You can change the search criteria at any time by pressing the 'Change Search' button below. "! !CHARMING AND BEAUTIFUL HOME!! 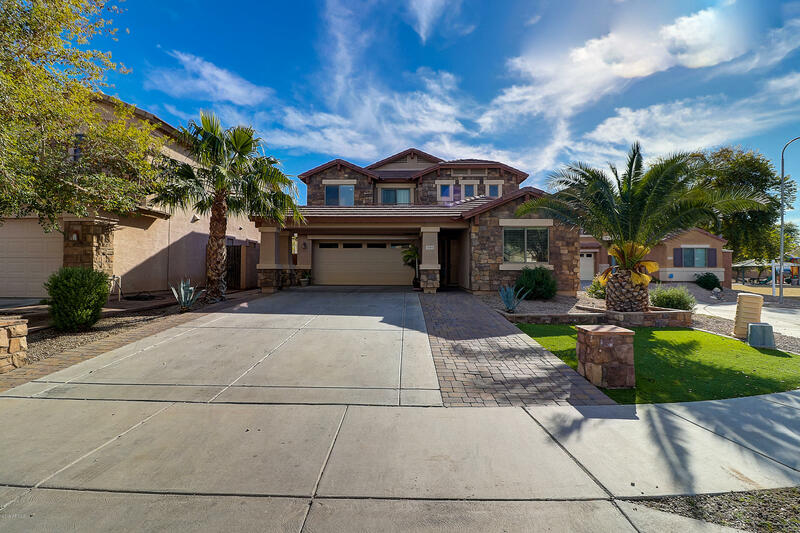 Time goes by unnoticed on this amazing Estate .Located on a great community and a Cal the Sac, this home features 5 beautiful and spacious bedrooms and 3 baths rooms. The interior is just as immaculate with many upgrades, vaulted ceilings, spacious kitchen with breakfast area, breakfast bar and separate dining room. One entertainment area up stairs and one downstairs featuring a fireplace. Very convenient Guest Room Down stairs. This Move in ready home has a Marv"
"Attractive home ready for your immediate move-in! 9' Flat ceilings custom two-tone paint (inside & outside), carpet and tile flooring. Great room open layout with a large kitchen featuring lots of cabinet & countertop space, stainless steel appliances and a nice dining area. The master bedroom is large enough for a king bed to fit comfortably and features a great walk-in closet, double sinks and a separate shower/tub! You'll enjoy a good size backyard - plenty of room for all of the family, pets"